Last weekend my dad attended the Tern Vintage Machinery Show at the Chetwynd Deer Park with his 1958 MGA. 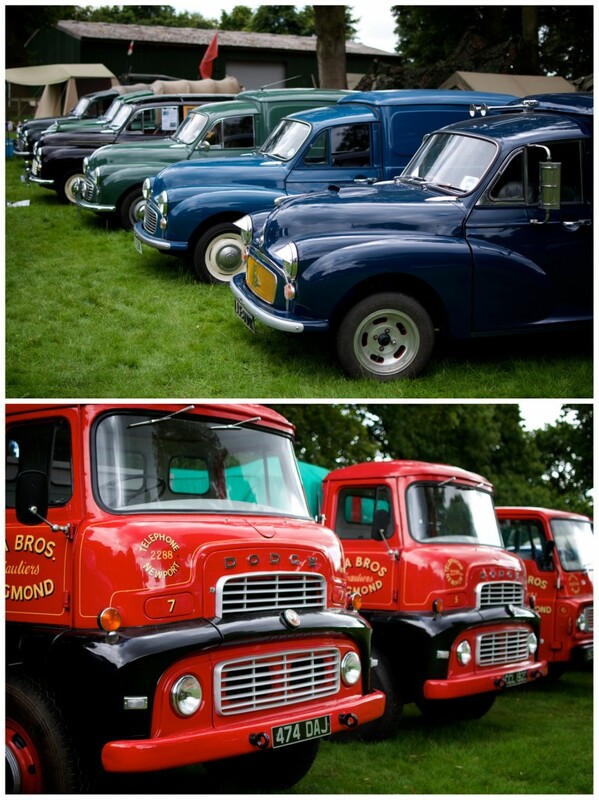 The rest of us popped along for a couple of hours to see the array of vintage vehicles on show. 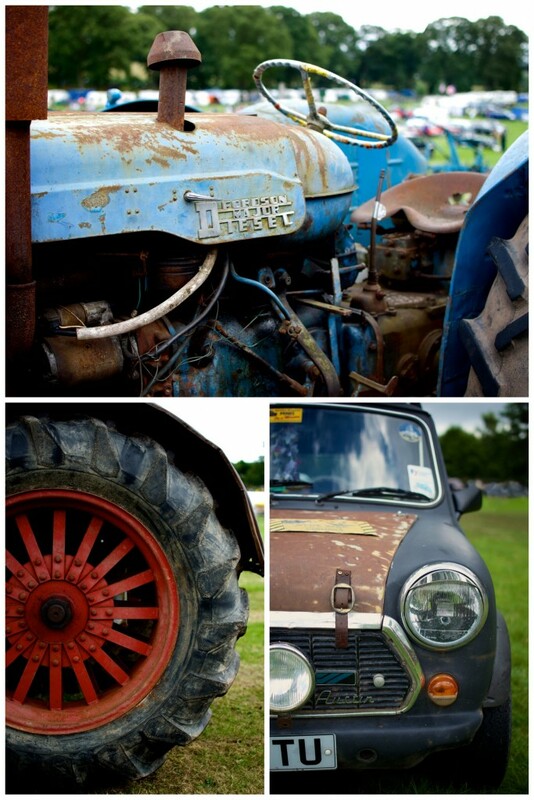 There was everything from steam engines and tractors to motorbikes and military vehicles. Here are a few highlights from the day.